Going into this whole ‘write about 24 whiskies on 24 days’ thing without any kind of plan has turned out to be a good idea – it’s let me grab whiskies based on what’s happened during the day, good or bad. The dram for day #3 is Glen Mhor 8yo by Gordon and MacPhail, bottled in the 1990s (probably) and drunk in honour of David Urquhart, who passed away a couple of days ago. 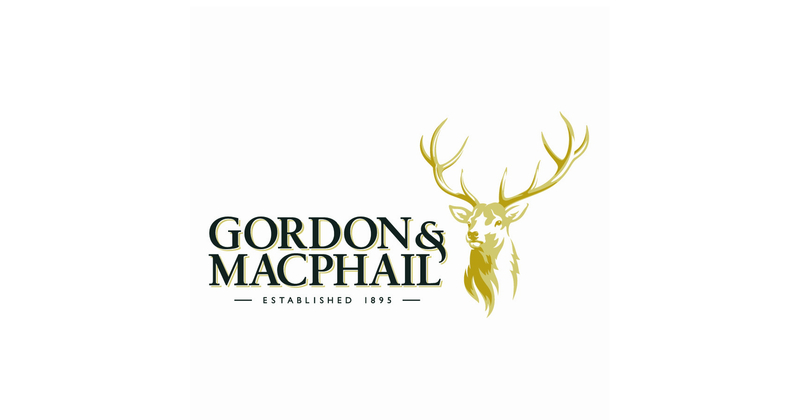 Gordon and MacPhail are one of the oldest, if not the oldest, independent bottler of whisky in Scotland. Founded in 1895, one of the first employees was John Urquhart, who rose from being an apprentice to a partner in the business by 1915. His family have continued to own and run the company, and David was part of the third generation to do so, with his sons now the fourth. I helped run a couple of whisky tastings hosted by him, including his retirement tasting at The Whisky Show in 2012, and first met him at my first Whisky Show in 2010. When visiting the Benromach stand, I asked him if he was the tour guide who’d shown me around the distillery when I’d visited earlier in the year. He very politely explained that no, he wasn’t the tour guide in question, and was instead the managing director of the company which owned the distillery. Somehow, he managed to resurrect the conversation and happily told me all about G&M. A thoroughly nice chap. So, looking through my collection of open whisky bottles and samples, I found that I didn’t have any Gordon & MacPhail bottlings open, having finished an excellent Caol Ila last week. On some more in depth searching, I found a plastic centrifuge tube with ‘Glen Mhor 8yo G&M’ written on it in faded pen, part of a stash thrust into my hand by a departing friend at this year’s Whisky Show – many thanks Adam. Glen Mhor is a distillery that has intrigued me since I learned of its existence. It once sat on the side of the Caledonian Canal, but closed in 1983 and has been entirely demolished along with its sister distillery Glen Albyn, replaced by a number of shops, including branches of PC World and Curry’s, a Co-Op superstore, and a dilapidated and very closed branch of B&Q. I first tried a whisky from Glen Mhor back at Whisky Squad #7, my first whisky from a closed distillery, and the lost distillers of Inverness – Glen Mhor, Glen Albyn and Millburn – have held a special place in my heart ever since. Also, the fact that I end up with time to kill in Inverness on a semi-regular basis, and the walk out to see them takes up a good chunk of an afternoon, has helped. So, from the minimal information, I think this is the beige labelled Glen Mhor 8yo, released by Gordon & MacPhail in the early 1990s. Nose: Vanilla ice cream, honeysuckle, freshly cut wood and an underlying hint of something oily. Leafy notes develop, along with the oiliness – it’s both buttery and a bit like a dirty engine. At its core, there’s a fragrant, leafy meadow note that’s sat in my brain as ‘old skool whisky’. Palate: Very light, with lots of wood up front – dry boards, sawdust and dusty floors. Then comes a mix of sweetness and sap, with oaky spice and a touch of creamy apple. That quickly drops down into a pile of spice, with sweet cinnamon toast, dry cinnamon sticks and sharp sharp clove. Before it loses all composure, there’s some damp wood and leaves. Finish: Ginger nut biscuits, damp leaves and earth, black liquorice and then sour oak and apple skin. Woody, but in a good way, this is the sort of whisky I look for in auctions – older drams that are floral and sweet on the nose, but not all that forceful on the palate, and which don’t generally go for too much money. 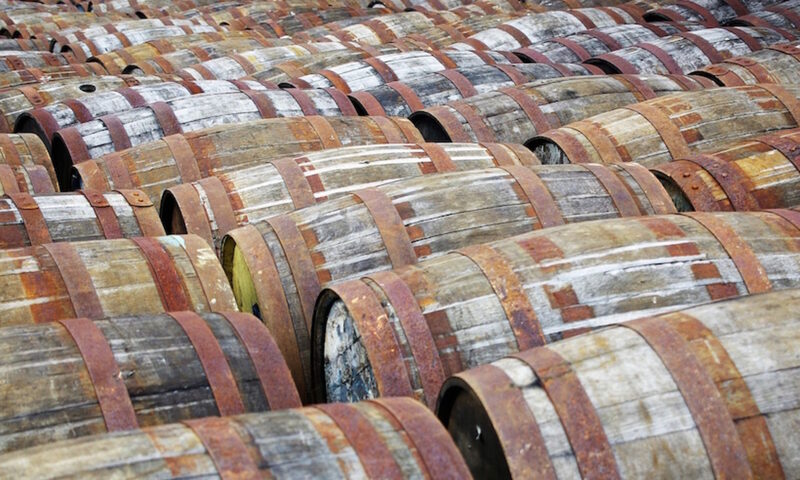 Unfortunately, love for the lesser-known lost distilleries has been growing over the years, and I’ve not seen any for reasonable prices for a while. Never mind, there are still plenty of bargains to be had. Highland Single Malt Scotch Whisky, 40%. I’d guess £100-150 if you find it in an auction. Lazze Holm liked this on Facebook. Oliver Chilton liked this on Facebook.